Living in God's best can become a lifestyle -a permanent address - rather than somewhere we go to briefly escape the pressures of our lives. 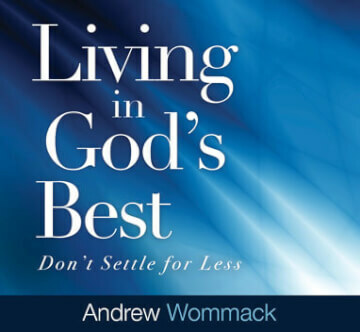 In Andrew Wommack's new hardcover book, Living in God's Best: Don't Settle for Less, you'll learn how to walk in freedom, raise your expectations, and be persuaded that living in the blessing is better than receiving a miracle. Take up your residence in the place Jesus has prepared just for you. 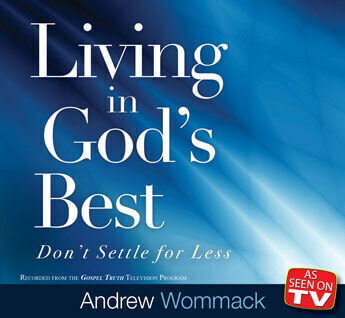 Andrew's new teaching will show you how!